Friday, April 19th. Doors 7:30pm. Show 8pm. 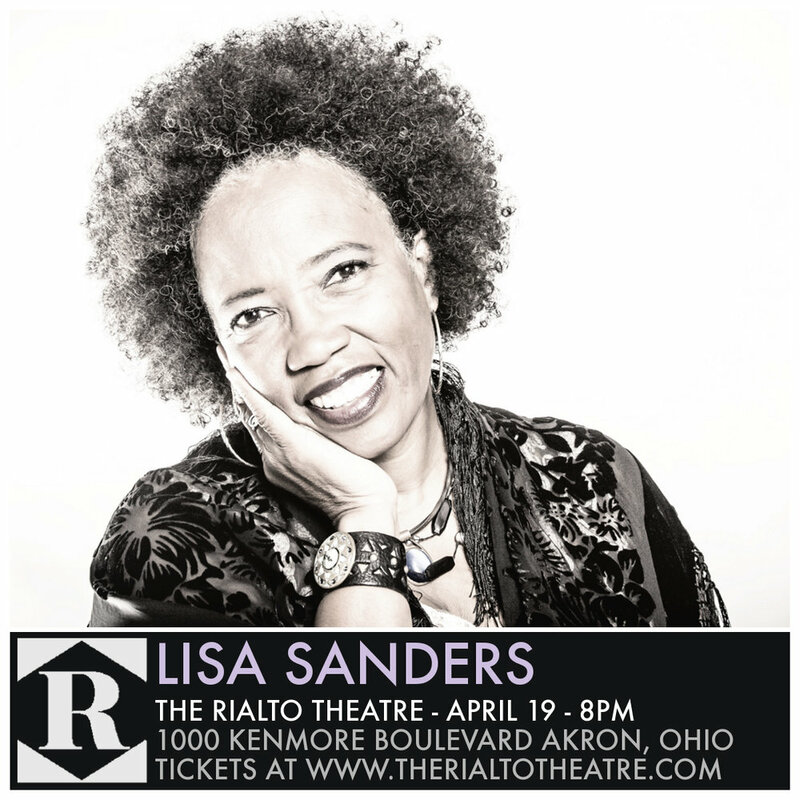 Lisa Sandera is a renowned artist, songwriter, and producer from San Diego. Sanders has worked with musical legends including the Truckee Brothers, Lucinda Williams, Bonnie Raitt, Al Green, Steve Poltz, BB King and Babyface.Her heartfelt songs are genuine with deep meaning and conviction. A musical style that can only be described as a soulful country blues, her genres include folk pop, gospel, rock and jazz. Sanders is now touring as a powerhouse duo with harmony singer Karen “Brown Sugar” Hayes” on their 8th album release and San Diego Music Awards nomination.